Recently, our team was out lending a helping hand in full force at Heart on My Sleeve. 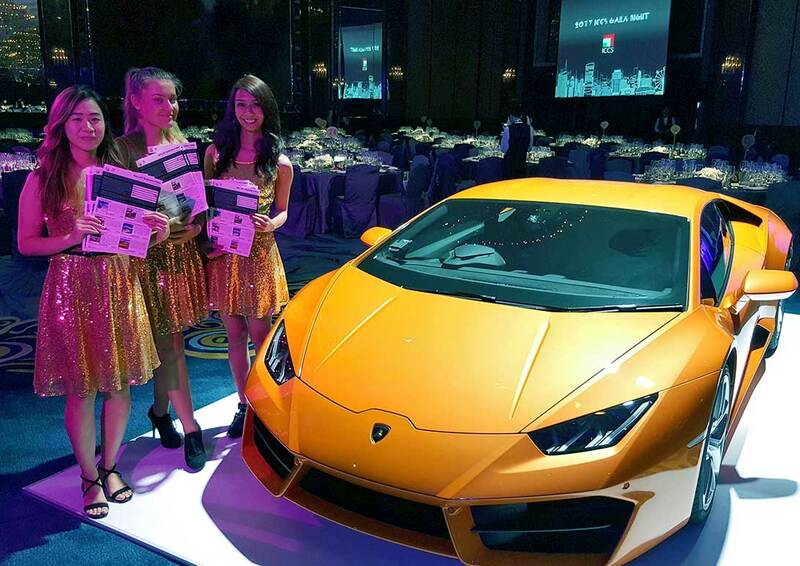 The event was hosted at the fantastic Luna Park in Sydney and raised over $65,000! 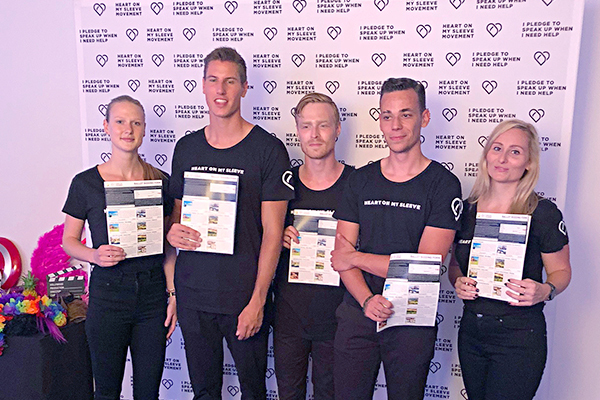 Our team assisted the event with Dane Wheeler as the live auctioneer along with our expert fundraising auction team and Ballot Bidding® programme. Maximise bids for your charity: This “blind” method encourages guests to think about possible bids from other guests and encourages them to bid at or as close to as possible to their personal maximum bid. This helps to ensure your fundraising auction raises as much as possible. Sell multiple auction items for your charity: When available, we can facilitate selling more than one of an auction item to the top bidders. Yes, that means the amount you raise multiplies! 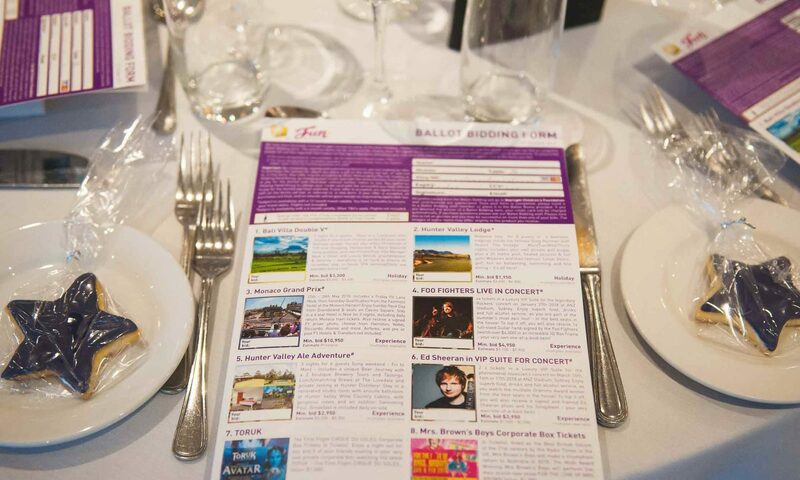 Contact us for more information about how Ballot Bidding can work for your next fundraising event. Helping Hand Group has raised and donated over $100 million for leading charities, community groups, schools, and sporting clubs since 1997. 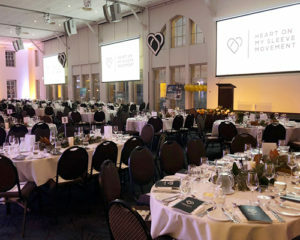 We help fundraising events with a long list of auction items and full event assistance with our electronic silent auction system, Ballot Bidding® programme, and expert fundraising event staff to help you raise more money for your special cause. Helping Hand Group Ballot Bidding®: A Great Way to Maximise your Fundraising. Let us do the work for you! 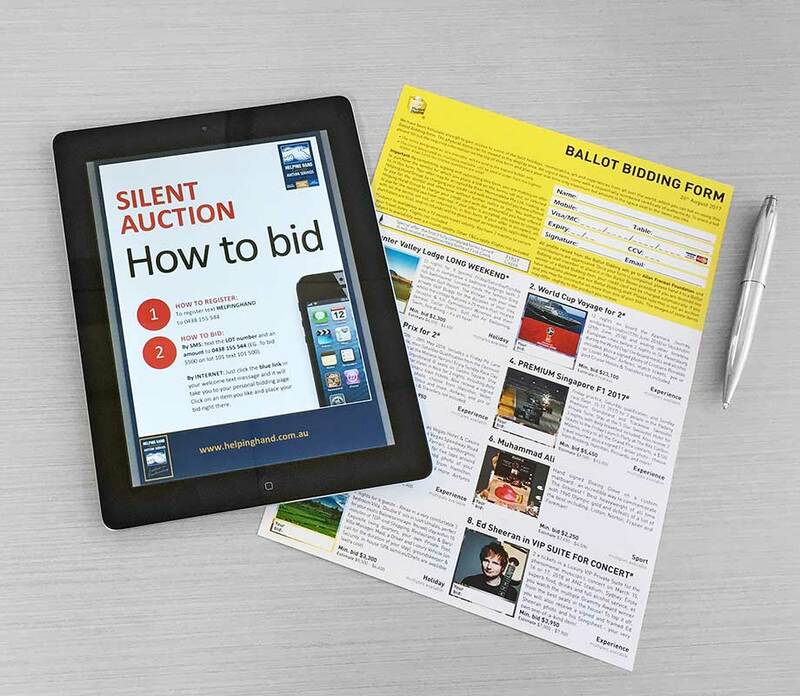 We design and print Ballot Bidding® forms that include all of the items available for the fundraising auction of your event. This includes any items that you have amassed as well as any items supplied by our team. We integrate all items into a seamless, professional, presentation that is specially-branded for your event. Guests are given one chance to lodge their max bid against the items that interest them and multiples can sometimes be sold! Our expert team is made available to assist guests with bidding, to answer questions, and handle all payments at the end. 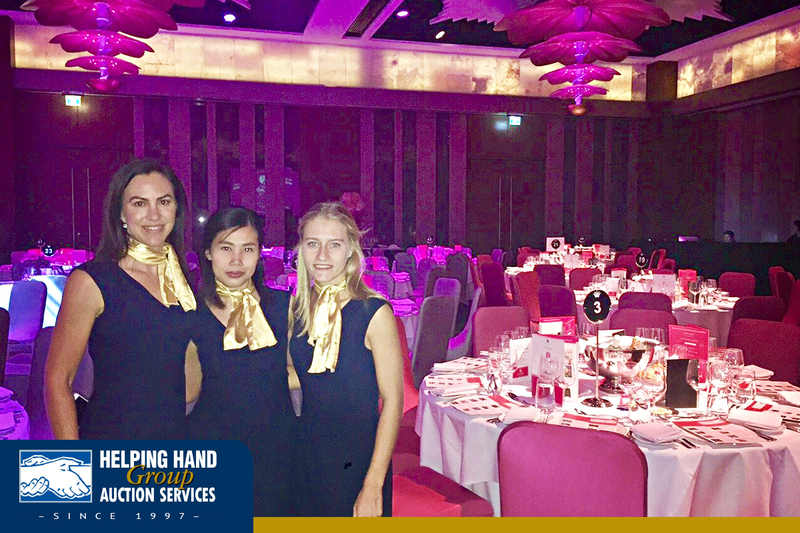 We were delighted to be out lending a helping hand at the Agency Pink Ribbon Ball at the Crown Perth, hosted by Momentum Forum Events. The annual Pink Ribbon Ball (PRB) celebrated its 14th anniversary on Saturday 7th October 2017. PRB is in support of breast cancer awareness through the Momentum For Australia charity. 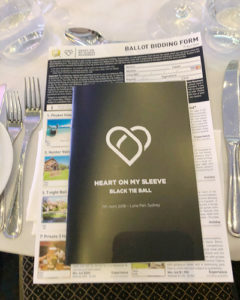 The evening featured our Ballot Bidding programme as well as a Live Auction packed full of exciting memorabilia, experiences, and holiday packages.